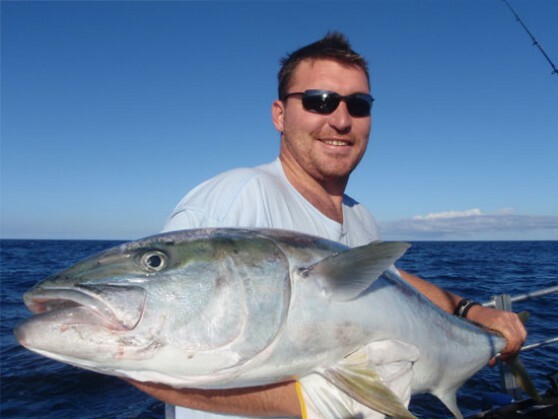 If you want to cast lures for big kingfish and experience the thrilling surface strikes and seriously tough fight from a big kingfish, then this is the trip for you. This trip is squarely aimed at lurecasting and jigging for New Zealand's mighty kingfish, however if you want to troll up a few striped marlin, or drop some soft plastics for some big snapper, this is easily achievable. The Fishing: Surface casting for kings, Deepwater jigging, Soft plastic fishing, Light tackle trolling, General reef fishing . 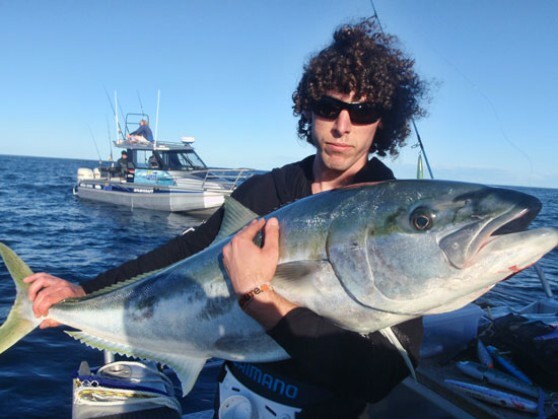 Travel to Tauranga, on the Northeast coast of New Zealand, where you'll stay in a waterfront hotel and be picked up from the jetty each day by Captain Ben Pokaia, in the Nomad 8m customised sportfisher to be taken for a day of fishing action and excitement you'll long remember. The fishing grounds are within 30-90 minutes from the harbour, and there's a fishing option no matter what direction the wind blows from, giving you peace of mind when coming from overseas. 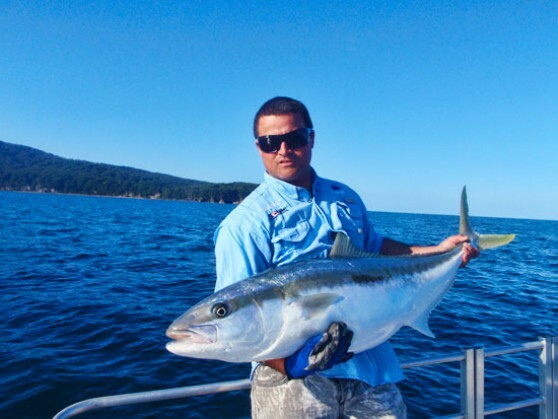 Few places in the world offer such spectacular action for kingfish on surface lures, and it's the structure of the local reefs and islands that makes the kingfish of Tauranga so ideal to target on surface lures. Casting stickbaits or poppers will see you get connected some some of the world's biggest kingfish. The average kingy is around 15kgs in this area, but fish over 35kgs are commonly encountered. Snapper, striped marlin and blue marlin are also able to be targeted at certain times of year. 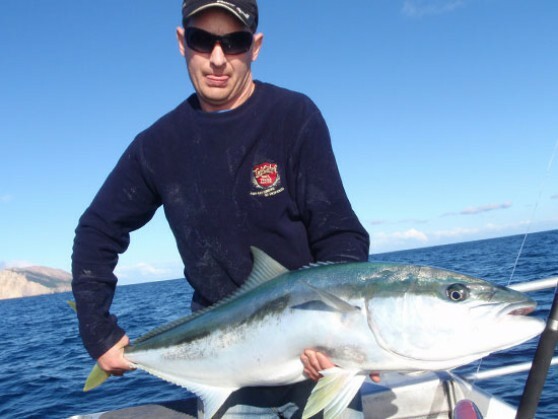 Deepwater jigging for kings is also an option, and the kings of Tauranga love jigs just like kingfish anywhere.